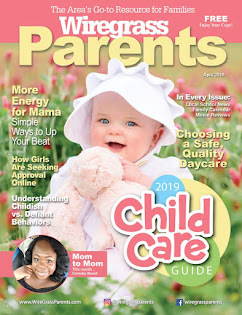 Six and a half months ago I made the decision to leave my job as the executive producer at the top television station in town to launch a local parenting magazine. 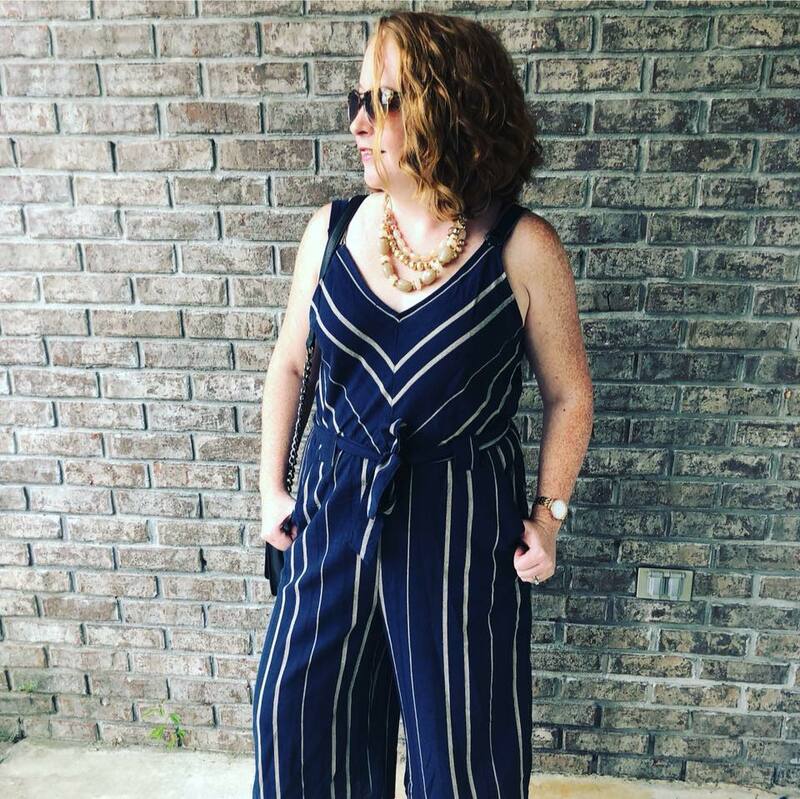 I went from a traditional working mom to a work-at-home mom in the span of a weekend, and I haven't looked back. The past six months have been a learning experience for sure as I've adjusted from a structured, deadline driven day working with a dozen other people in an office. Now, I'm essentially my own boss, making my own hours and setting my own deadlines. 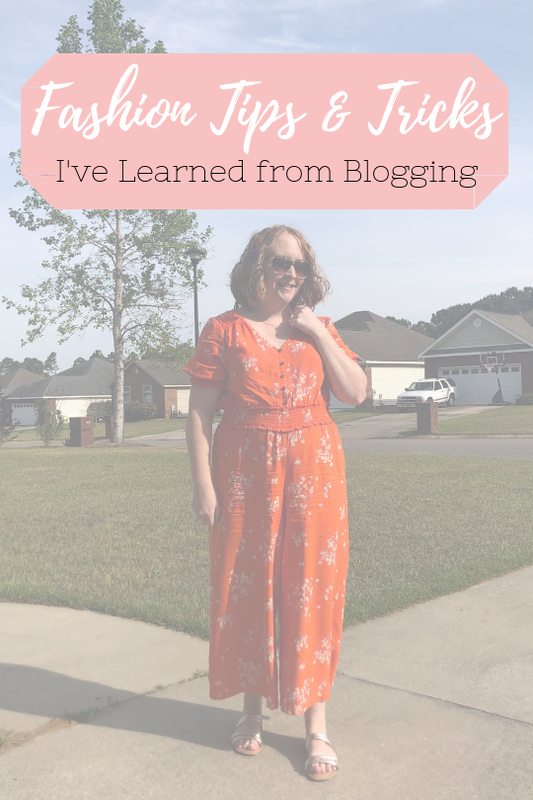 The change has been profound not only for me personally but for my family as well, and it has as much to do with the things I've stopped doing as with the new things I'm getting to do. This post will be focusing on the latter and how these simple changes have improved my quality of life. 1. Obsessively Checking my Email. When I was working in news, I was a slave to my work email. It was the first and last thing I looked at every day. I checked it literally every few minutes all day long. At meal times my phone would be on the table so I could keep tabs on my inbox. The weekends and holidays offered no breaks. Now, I only check my email on my phone if I'm expecting something or am away from my desk on a work day for most of the day. And the only way I look at email on a weekend or holiday, is if I turn on my computer and the notification box pops up in the bottom corner. 2. Rushing Through Lunch. I used to joke that I could put desk dining on my resume. Most days, I would grab something quick and eat it at my desk so I didn't get behind. Even if I did leave for lunch, I rarely took more than thirty minutes. As a result, most of my lunches were unhealthy and rushed, not a good combination. Now, I eat when I get hungry and take as long as I'd like. 3. Always Having my Phone. This is a big one. I didn't feel like I go anywhere, even vacation, without having my phone. The ringer was always turned on and I was always reachable. I never truly disconnected from work. Now, I frequently leave my phone in the bedroom or car. At night, it's on do not disturb mode. I no longer feel like my phone is an extension of my job, and because I'm putting it down more frequently I find myself being more present and enjoying life just a little more. I worked in television news for nearly a decade. My decision to leave the business was not made lightly, and this post is not intended to encourage anyone to follow in my footsteps. To learn more about why I got out of broadcast, read this post.